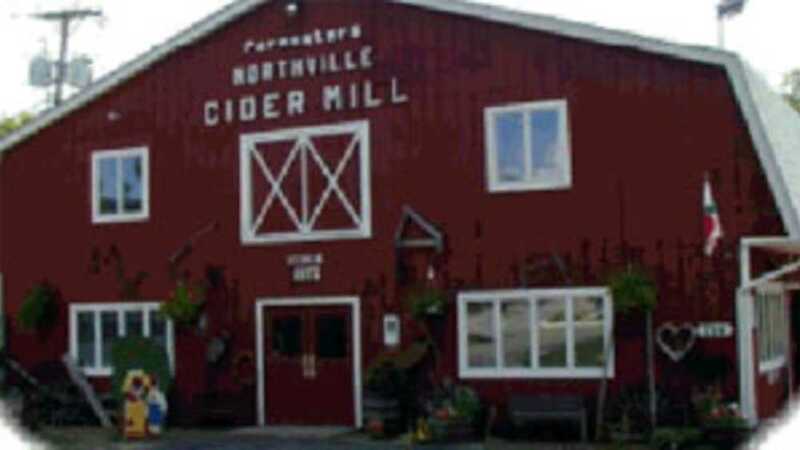 We make fresh apple cider, donuts and caramel apples. We also have a winery available for wine tasting. Open daily September through mid-November from 10 am to 8 pm.